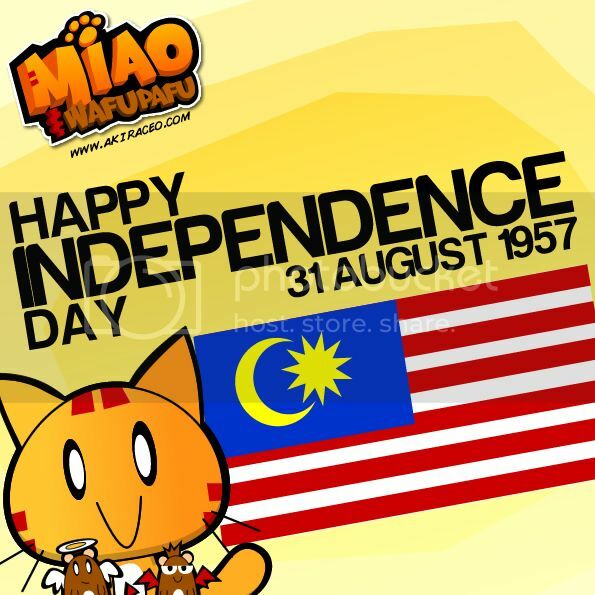 Miao & WafuPafu Comic Blog » Happy Merdeka to Malaysians!! Posted on August 31, 2012 by Jian Akiraceo. 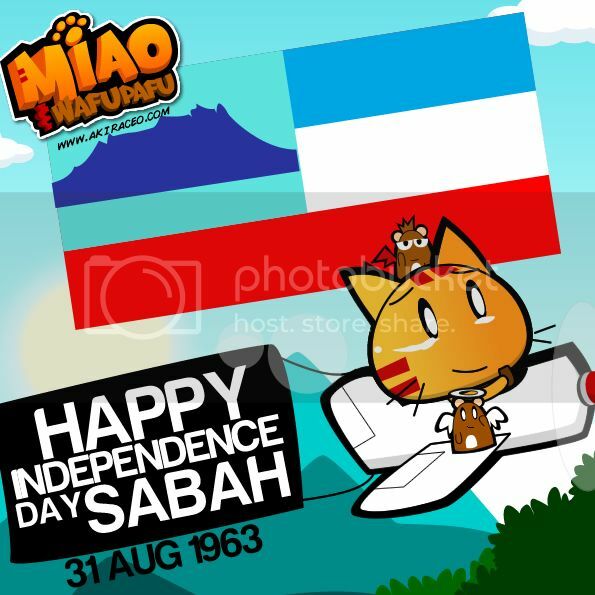 This entry was posted in Festive Season and tagged 31 August 1957, 31 August 1963, Independence Day, Malaya Merdeka, Sabah Merdeka. Bookmark the permalink. It’s not Birthday. Birthday is on 16th Sept, the date Malaysia is formed. long time no see Sydney!! 😀 Happy Merdeka!